Experience Europe from the Crystal clear waters of the Med. Traditional Gulets in Turkey and Croatia, hiring a boat along the Italian Riveria or looking for a yacht to sail the Greek Islands. Whatever you choose, you’re in for a truly magical, relaxing holiday packed with exotic destinations many of which are only accessible from the water. Use our experience in choosing what’s right for you, it’s important to get the both the right itinerary and the right type of vessel, as not every boat suits every type of person. 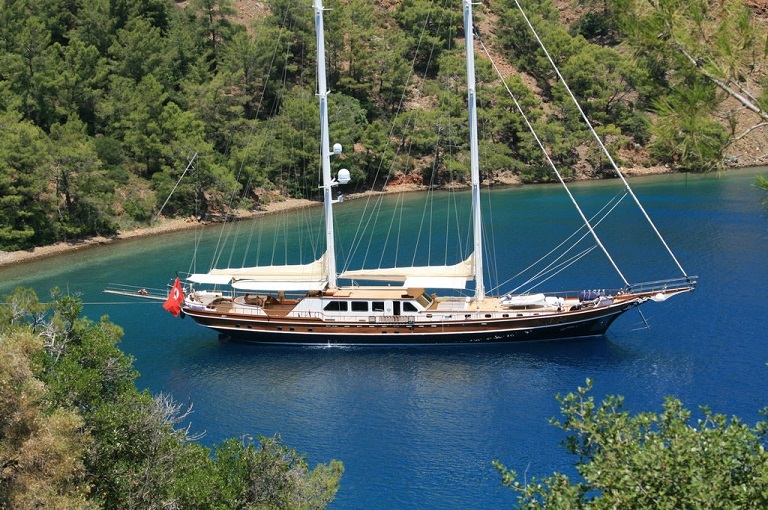 Crystal Azure waters, untouched coves and spectacular backdrops await you on a traditional Turkish Gulet Cruise. Comfortable accommodation and excellent Turkish cuisine are included on your trip. It’s a great way to meet like minded travellers and a must-include on your Turkey adventure. Join a small group of up-to 12 or charter your own yacht with a skipper+host. Have all your meals prepared for you, leaving you with nothing to do but to soak in the sunshine and relax. Access to Greece including Rhodes and Kos can also be incorporated in to your itineraries. The best way to see the islands or port towns of Croatia is by sea. It is the only way to discover the smaller, intricate places without being bombarded by thousands of people getting of cruise ships and getting a chance to indulge in the full experiences of famous Croatian islands such as Hvar, Korcula and Brac. 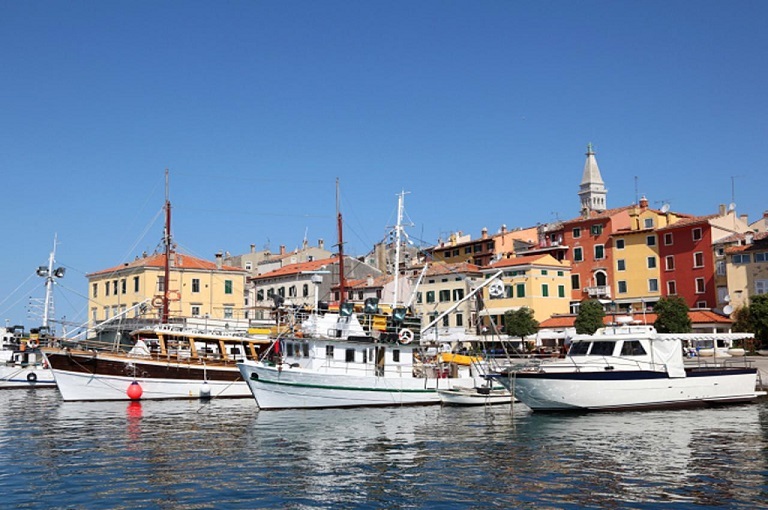 With crystal blue waters, fanstastic Croatian cuisine and amazingly friendly people, you’ll find cruising Croatia by yacht or small boat one of the most experiences of your life. We strongly advise you to contact us regarding your Croatia trip because boat selection is absolutely imperative. There are specific boats targeted at particular age groups and daily and night activities run accordingly. Getting this wrong will spoil your entire experience. You can also charter your own yacht for a fully indulgent experience.